That Is A Really Solid Buck Anywhere. Woman hunters, Now I’ve seen everything. I would have held out for a bigger one LET THEM GROW! that is some great sheds. that buck is 33wide and 26tall and gross scores at 233 net229. i live in CA and killed my first deer which is a 3×2. jjepps-next thing you know they’ll want to vote! 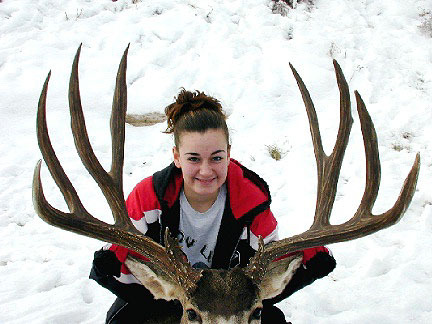 nothin wrong with women hunters, GREAT MULEY IN ANY BOOK. 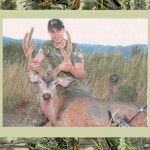 Thats the kind of deer you would take home to grandma!!!!!!!! !